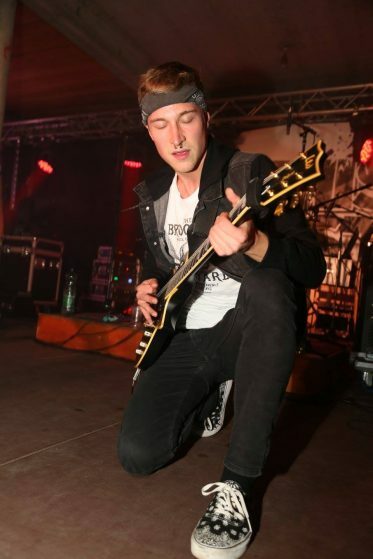 On Oct. 25 we were invited to headline the 6th Rocktober Rocknight at the castle in Straßburg. A big THANK-YOU to Young Culture Club Straßburg for having us and for putting together this great event! It was great fun playing with LeveL, LBTL, The OverAlls and A Caustic Fate! FURTHERMORE we finally managed to put a single version of our upcoming EP with our latest two songs „Together We Are Strong“ and „No Turning Back“ on almost every music platform (Spotify, Google Play, Amazon Music, iTunes and many more). Make sure to check them out on your favorite site.